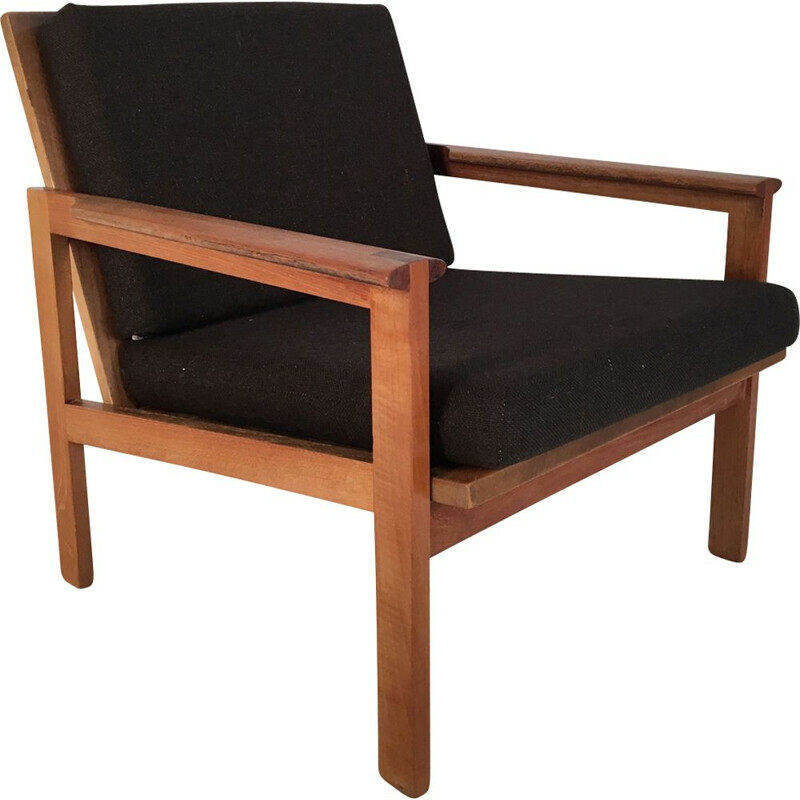 Illum Wikkelsø was a brilliant Danish designer of the 20th Century. 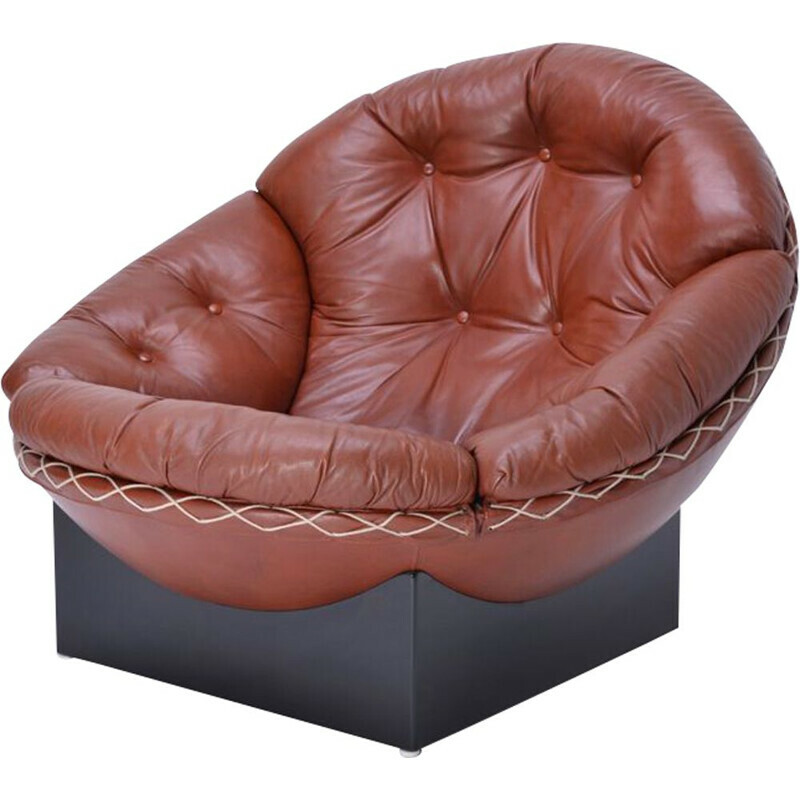 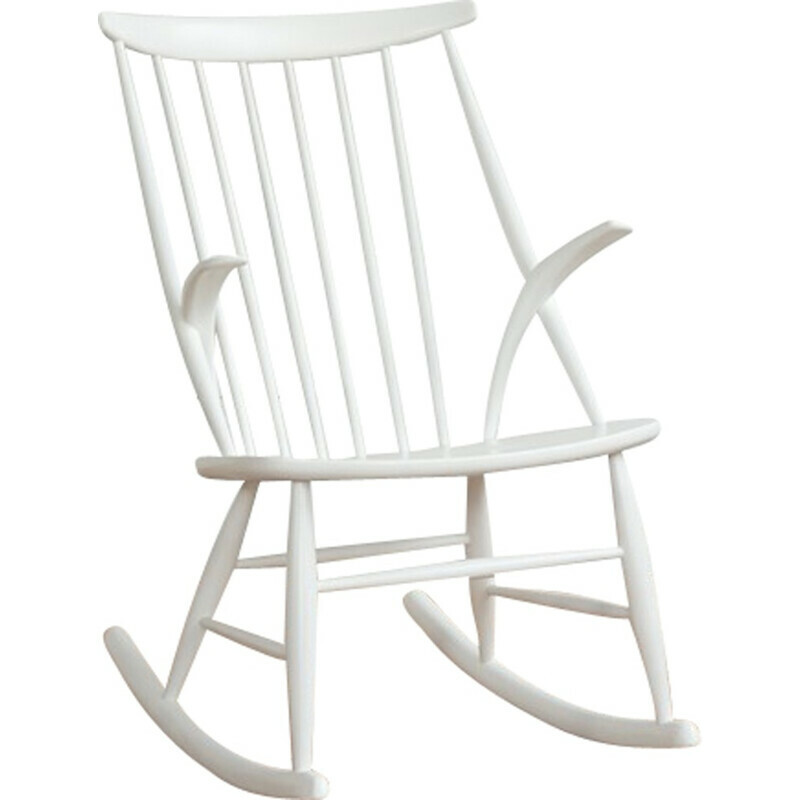 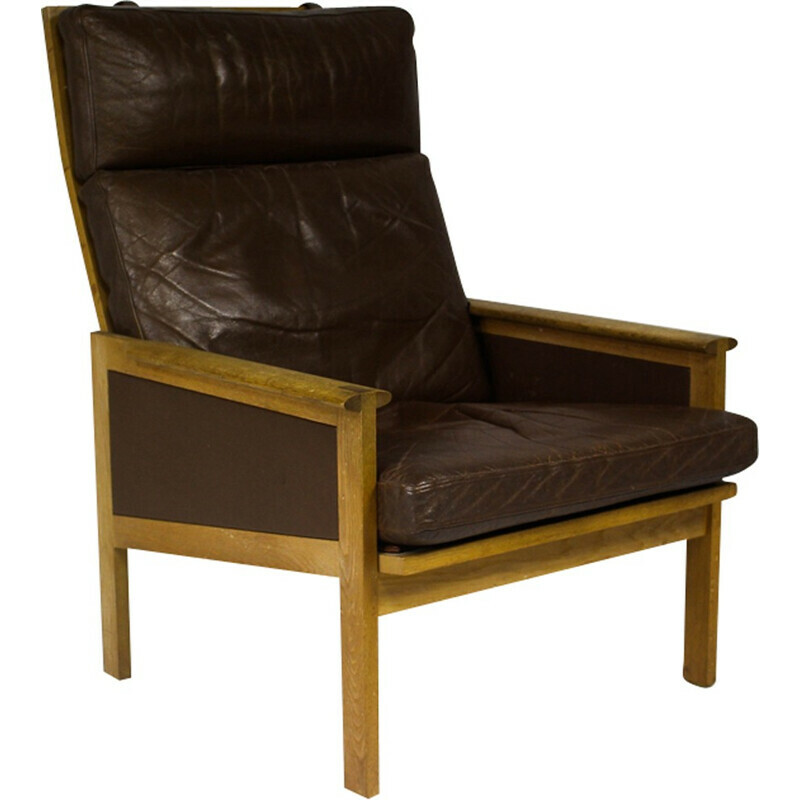 He really contributed to the expansion of Scandinavian design during the 1950s and the 1960s. 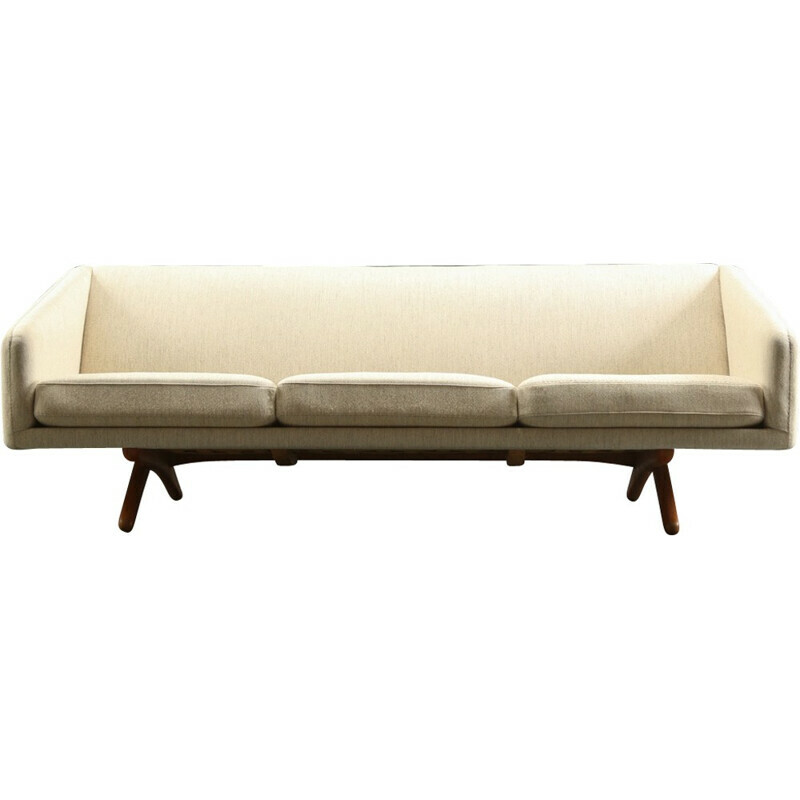 The style of his pieces is a balance between aestheticism, simplicity and functionality. 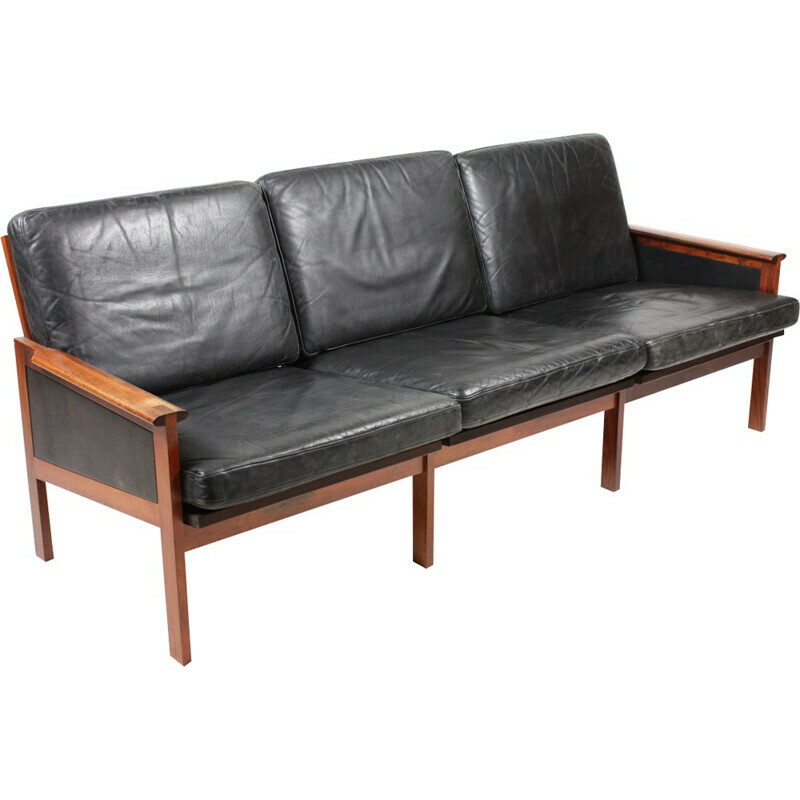 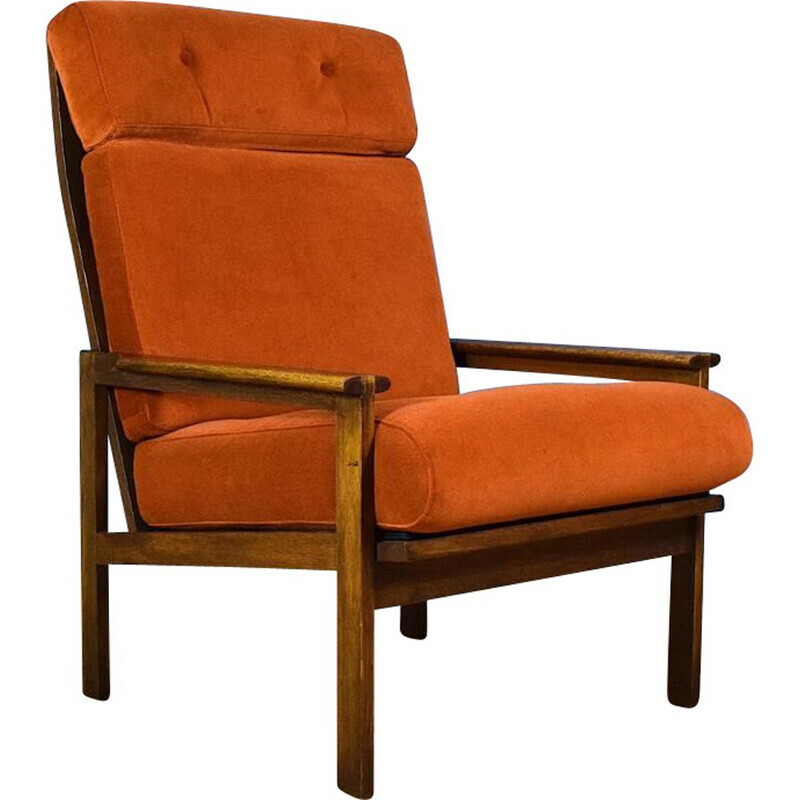 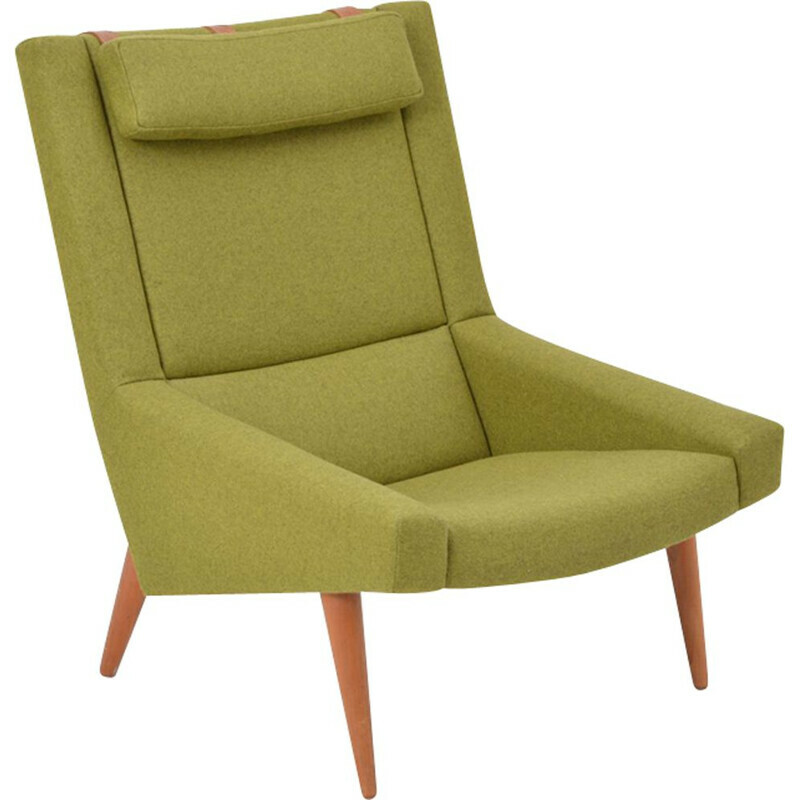 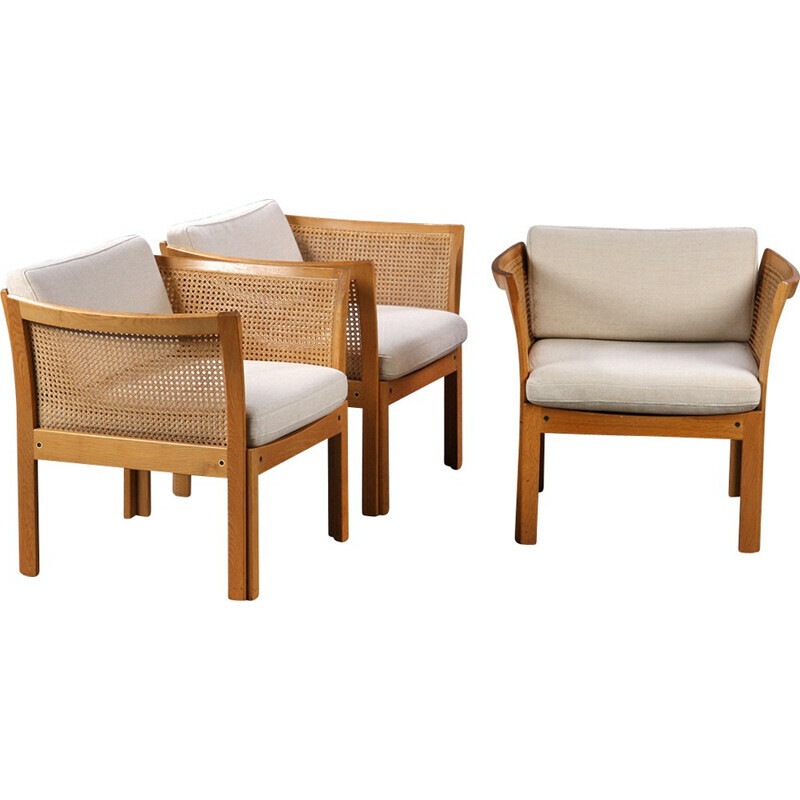 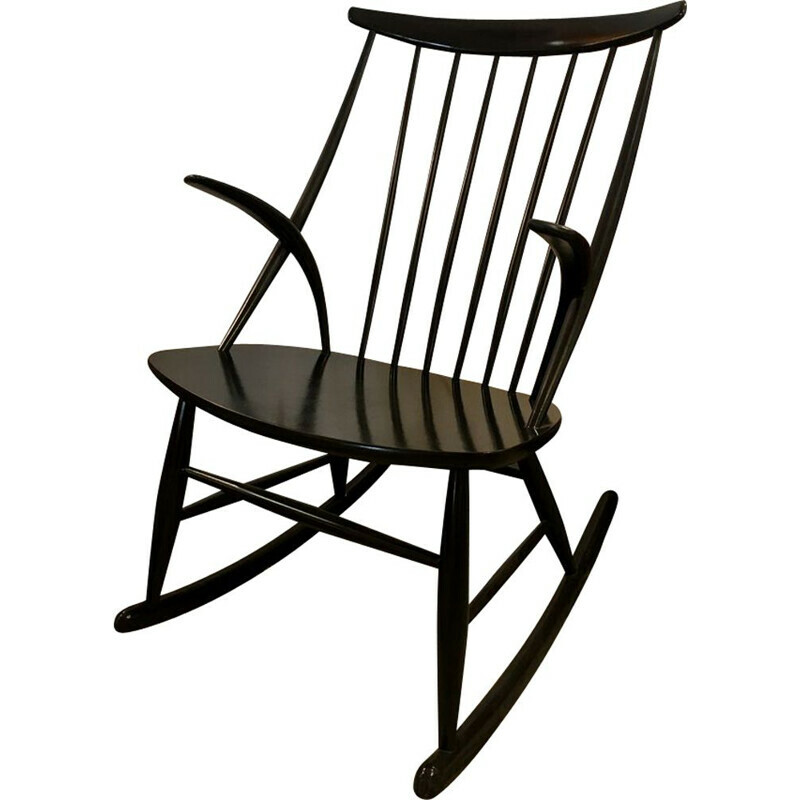 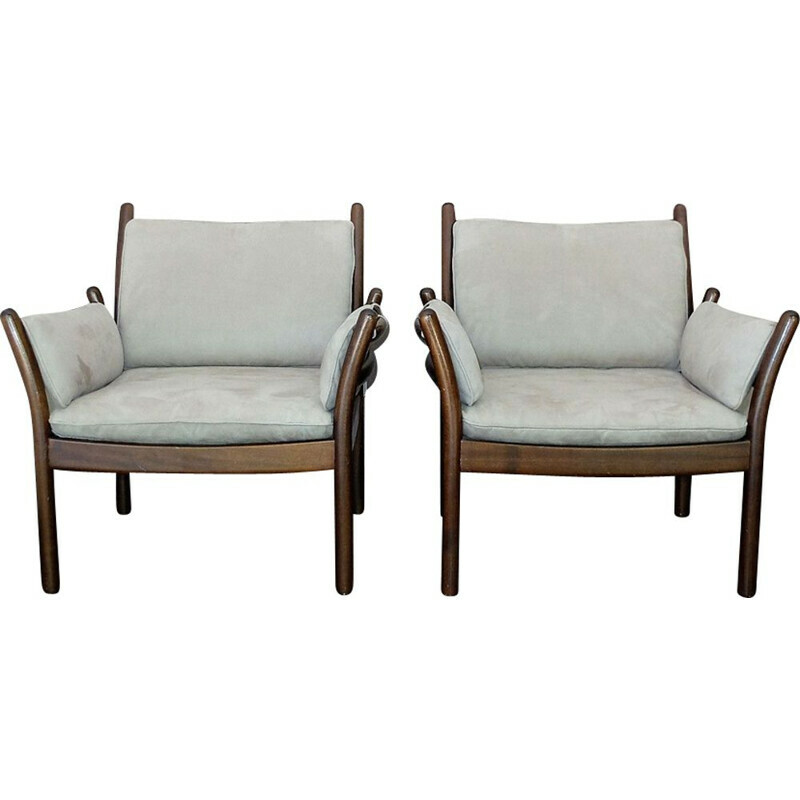 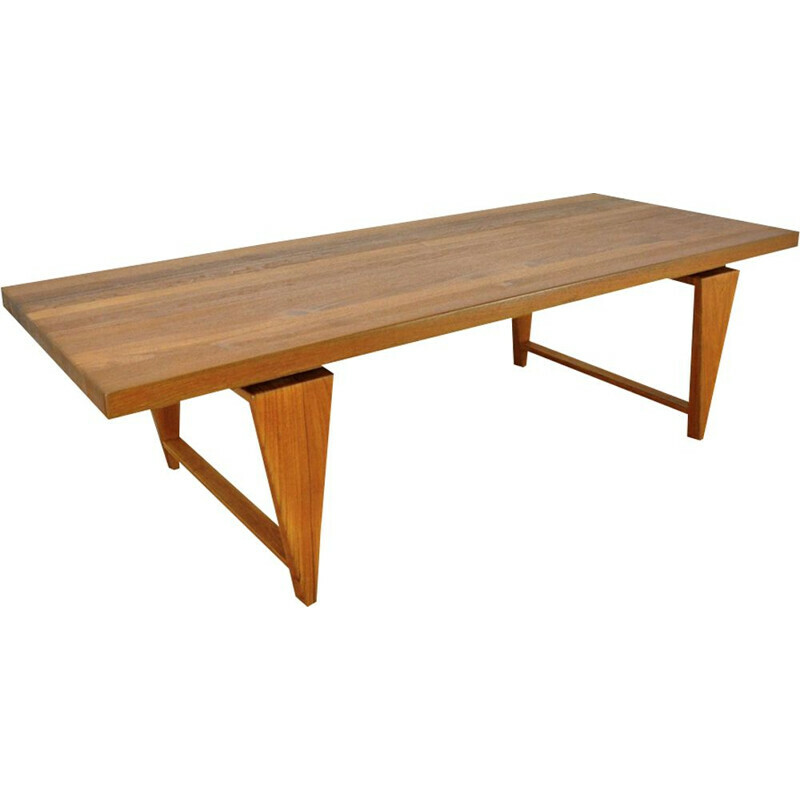 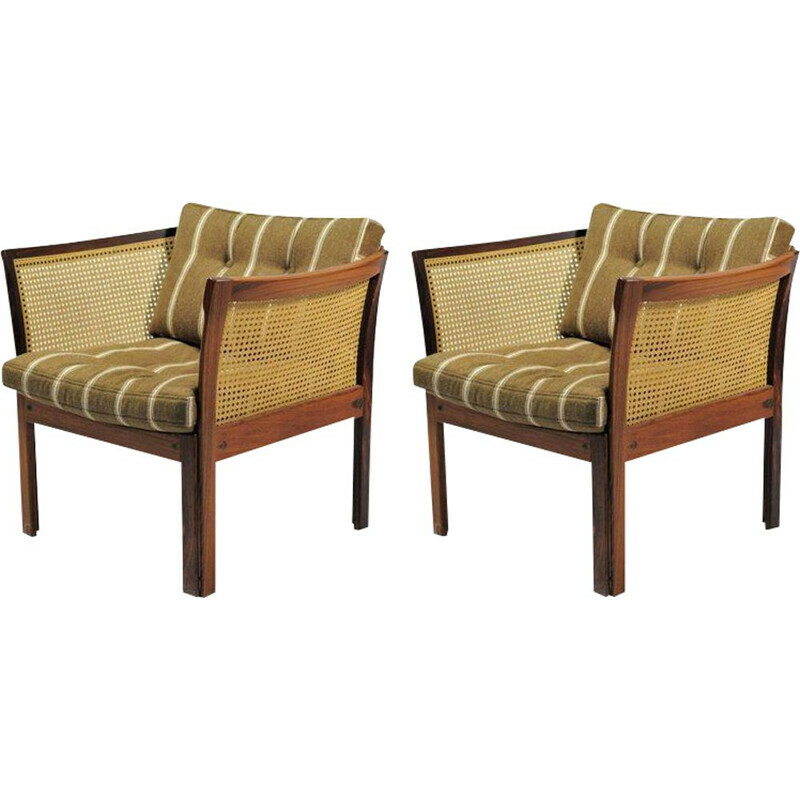 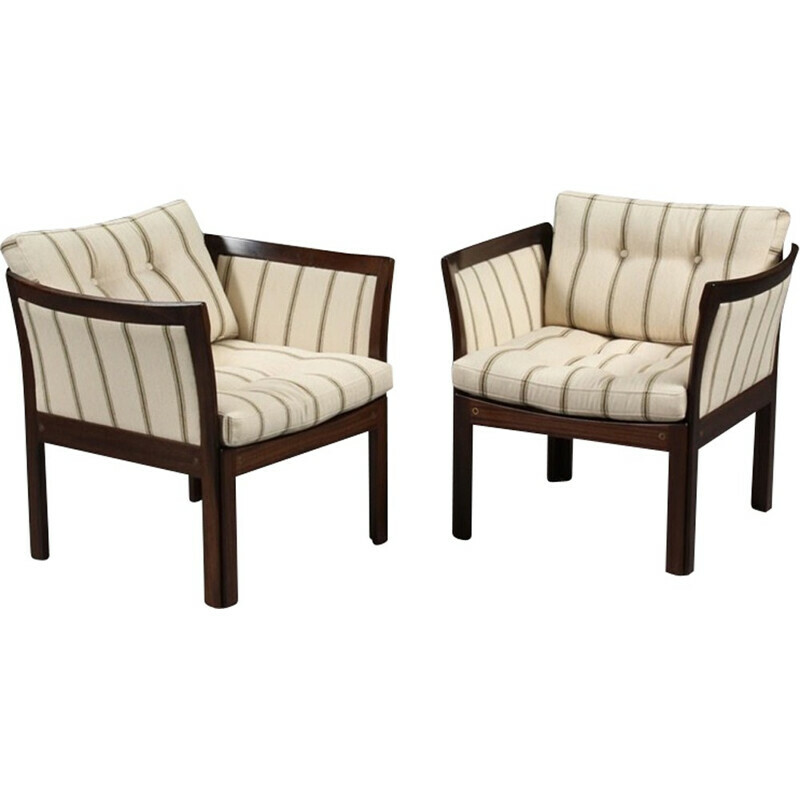 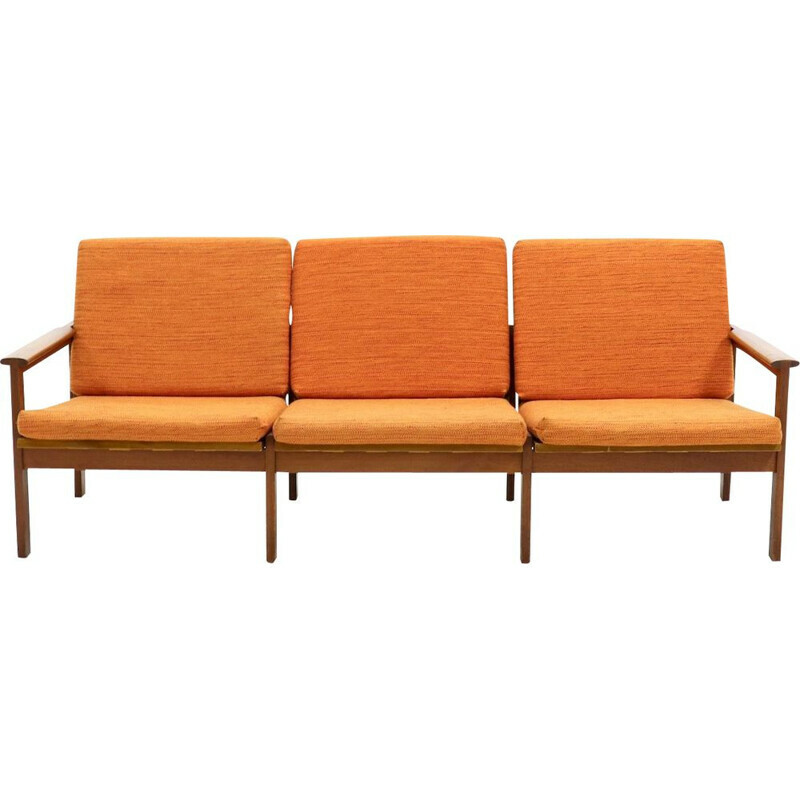 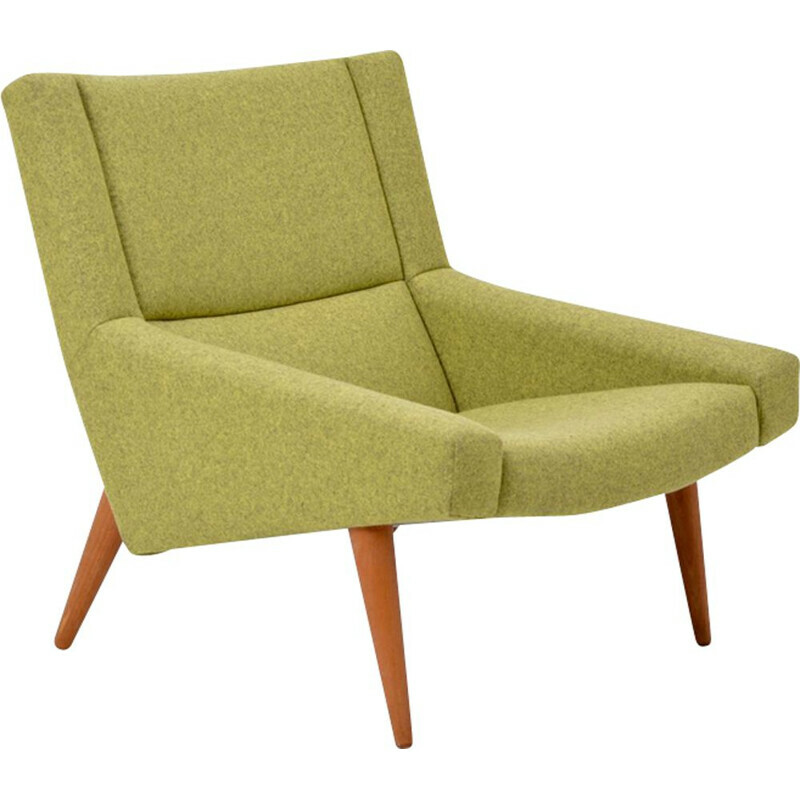 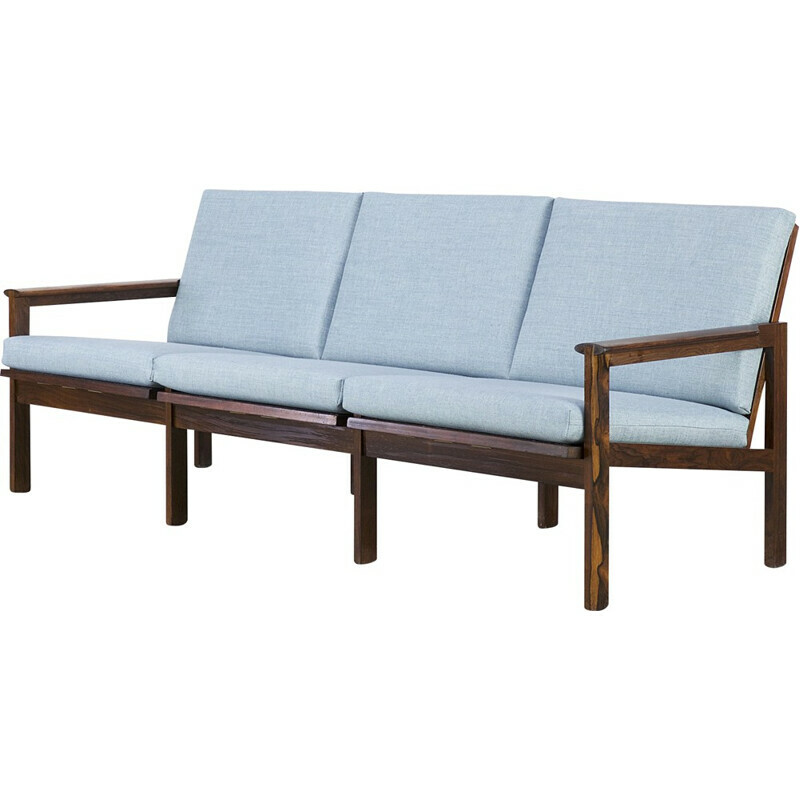 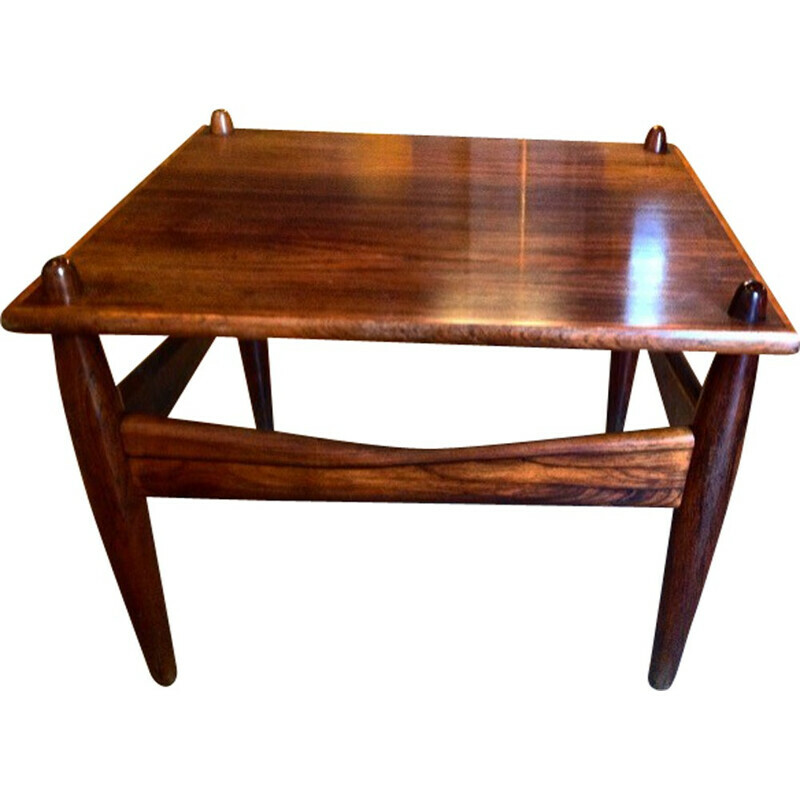 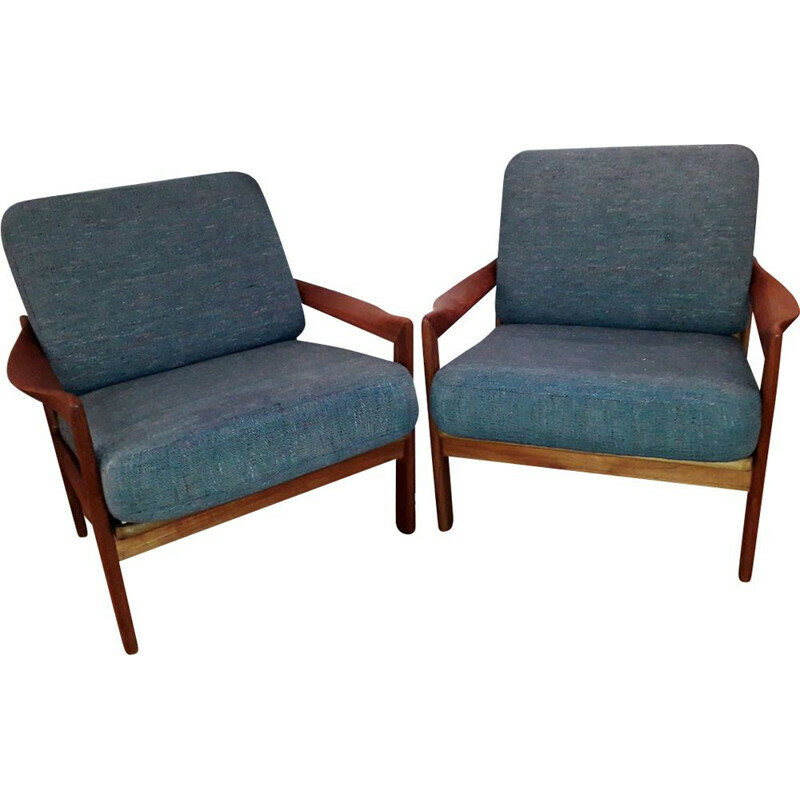 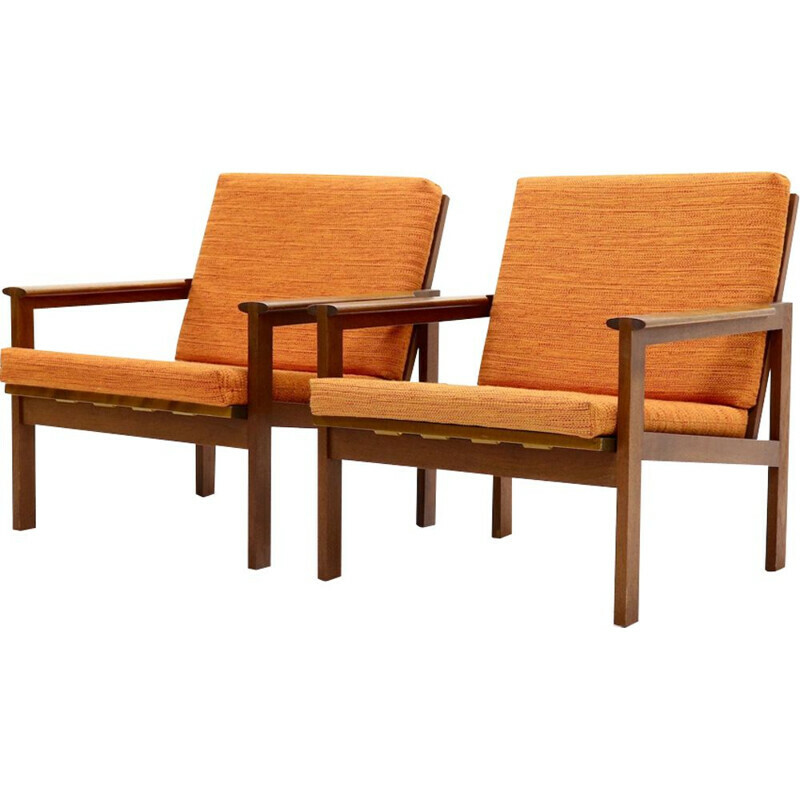 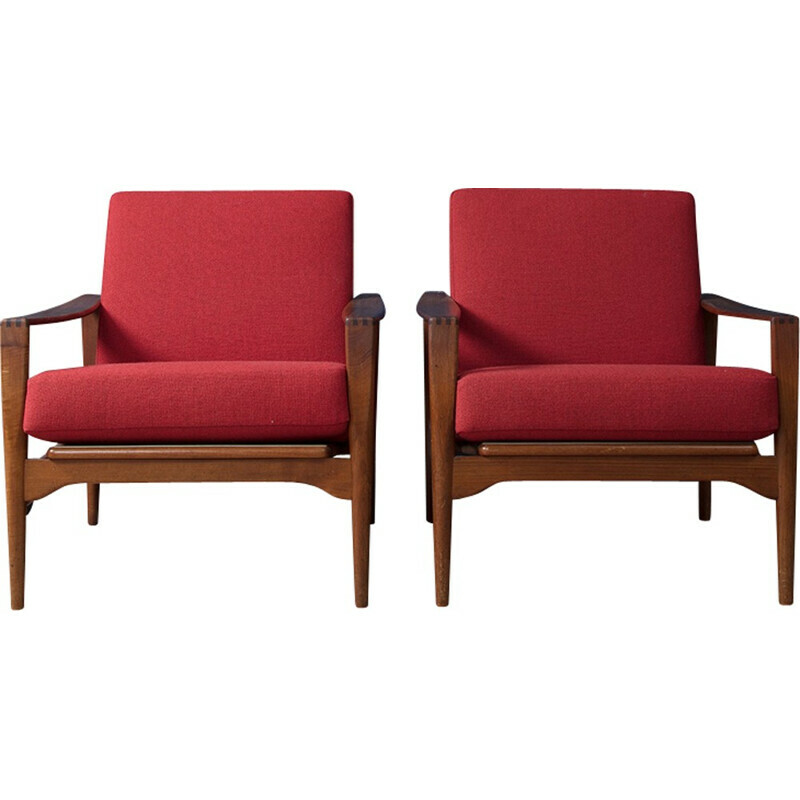 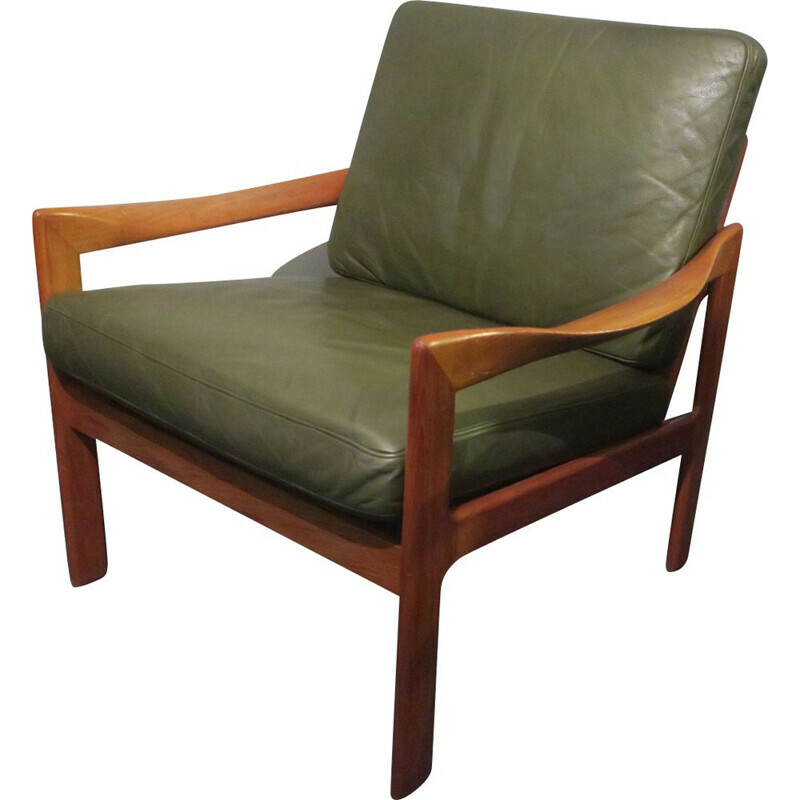 Wikkelsø was a prolific designer who designed several sofas, chairs, tables and bars. 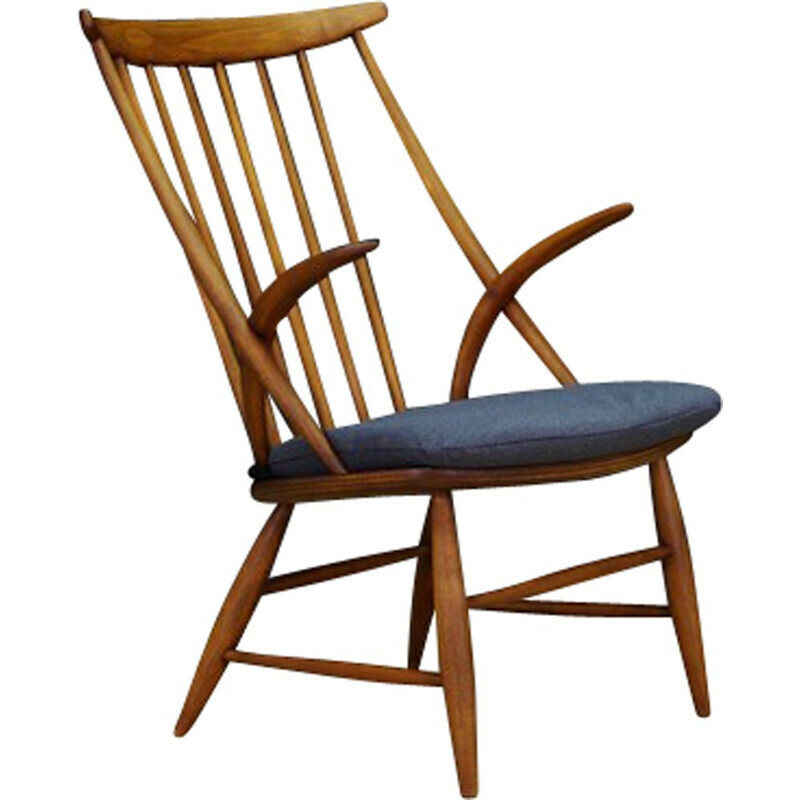 He experimented different types of production: he passed from a craft production to an industrial one. 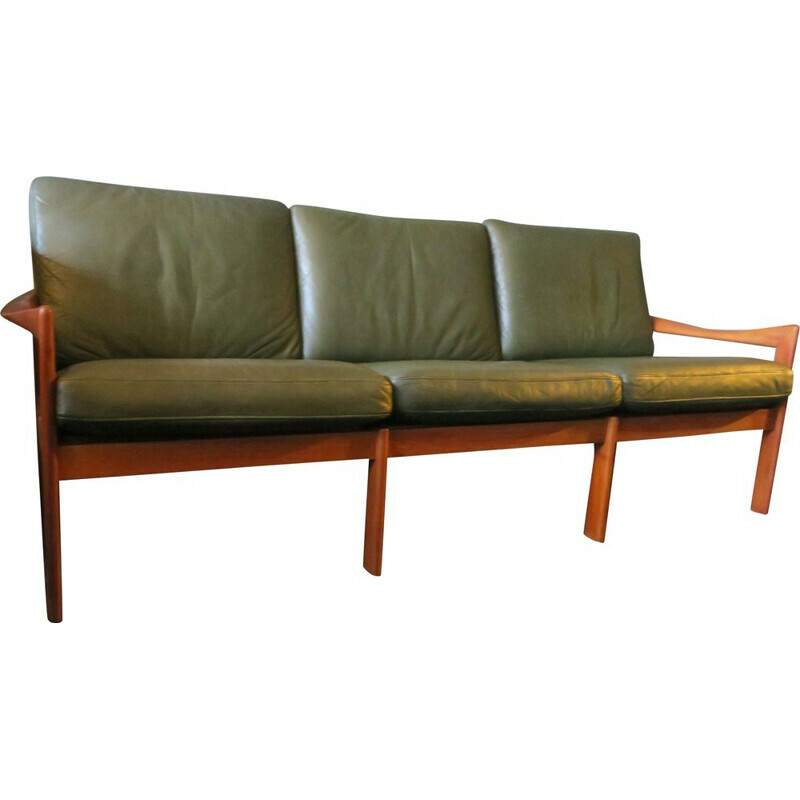 Illum Wikkelsø was born in 1919 in Denmark. 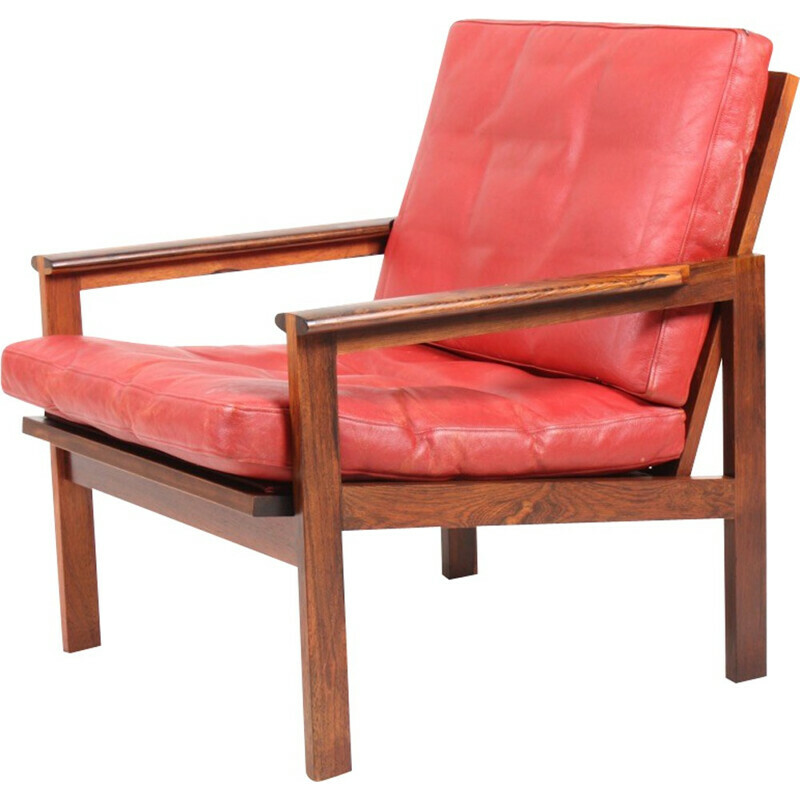 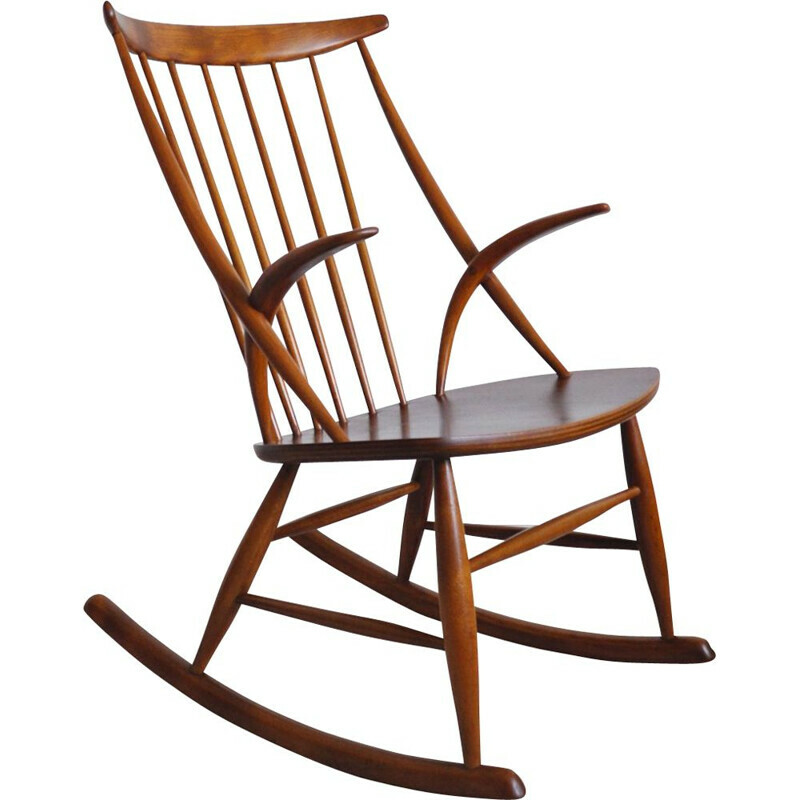 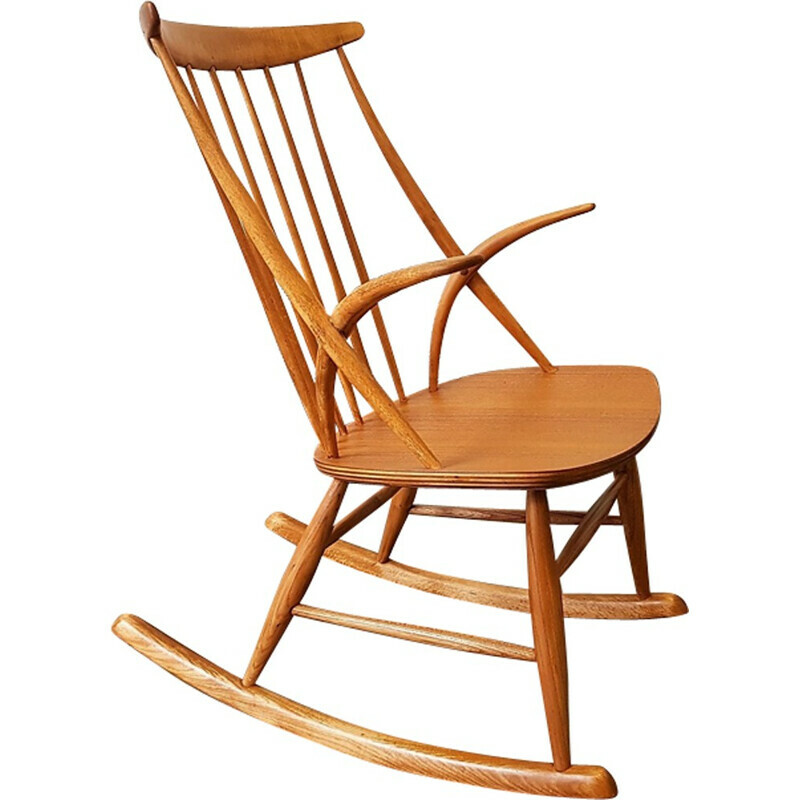 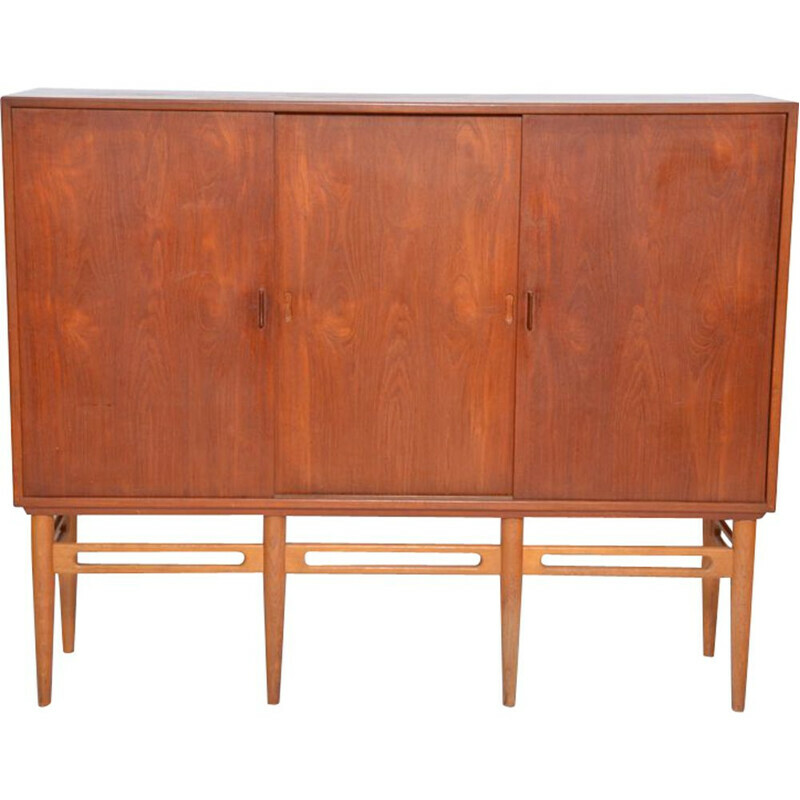 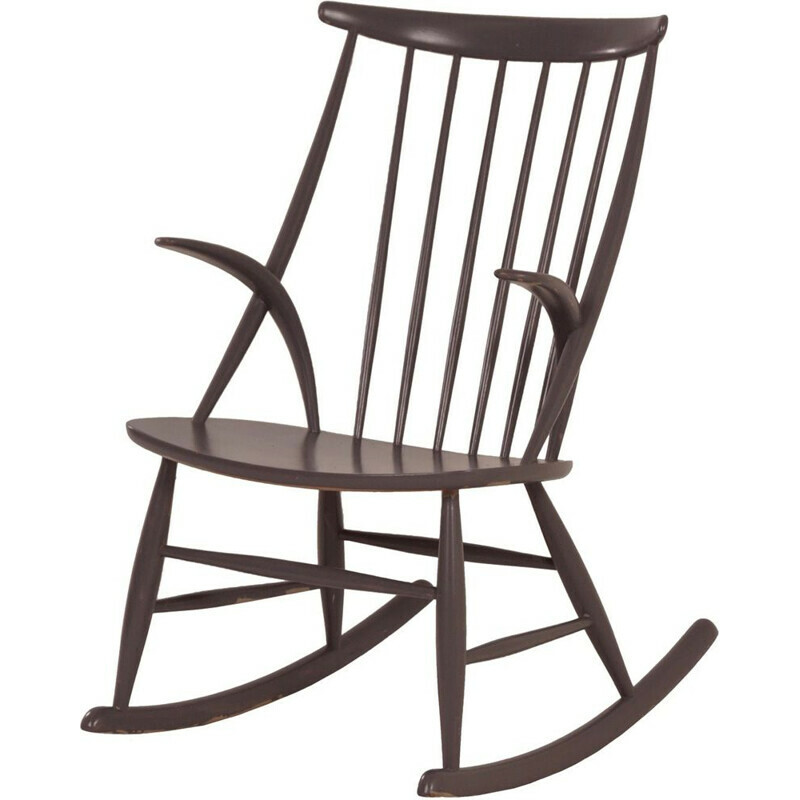 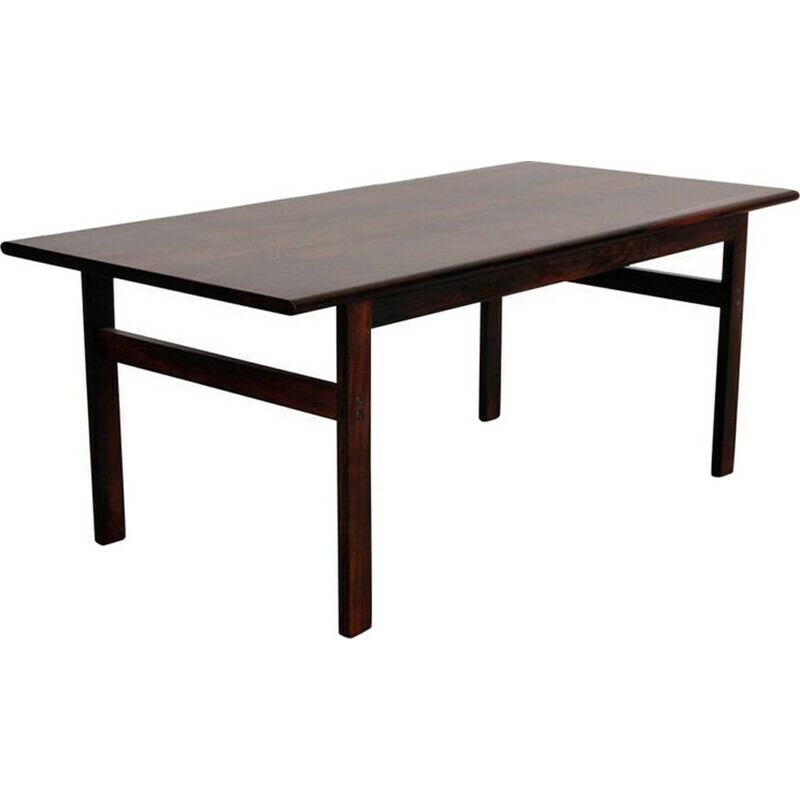 After training as a cabinetmaker in 1938, he studied at the Danish School of Design and he graduated in 1941. 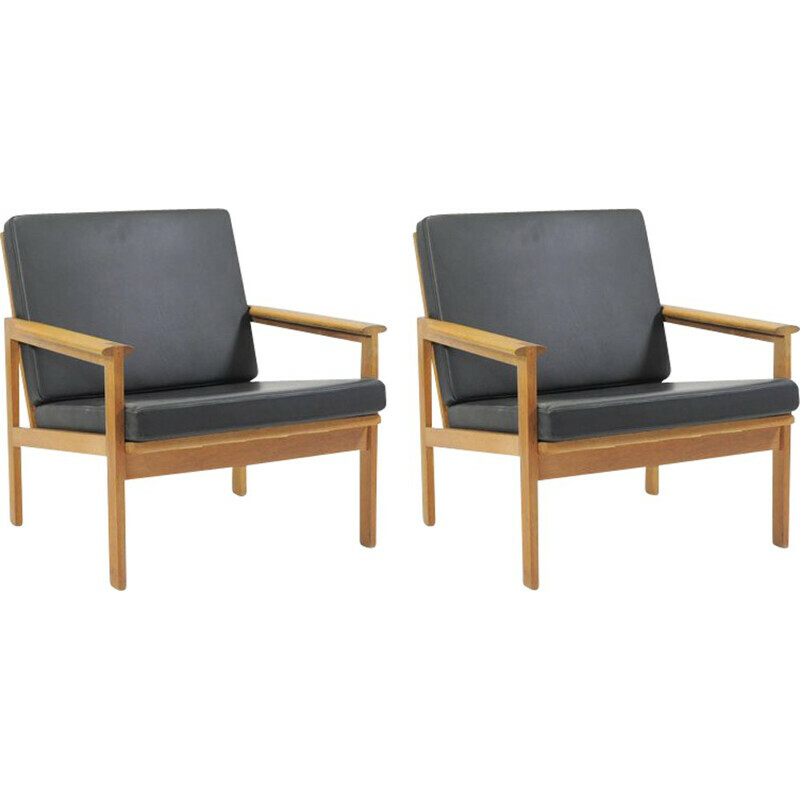 He started his career by working for the cabinetmaker Jacob Kjær then for the famous architects Hvidt & Mølgaard. 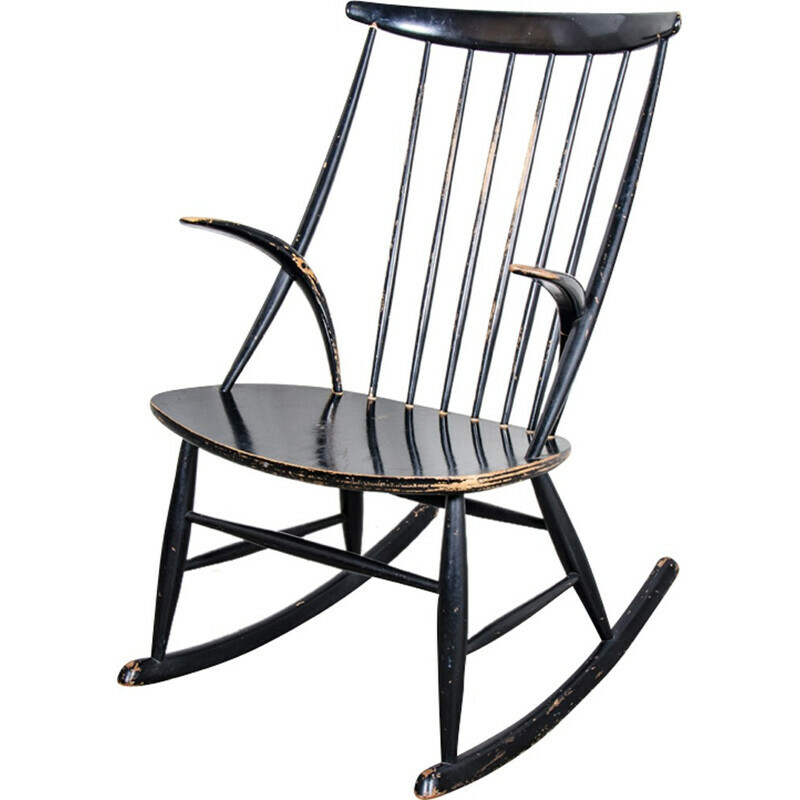 He founded his own studio in 1954. 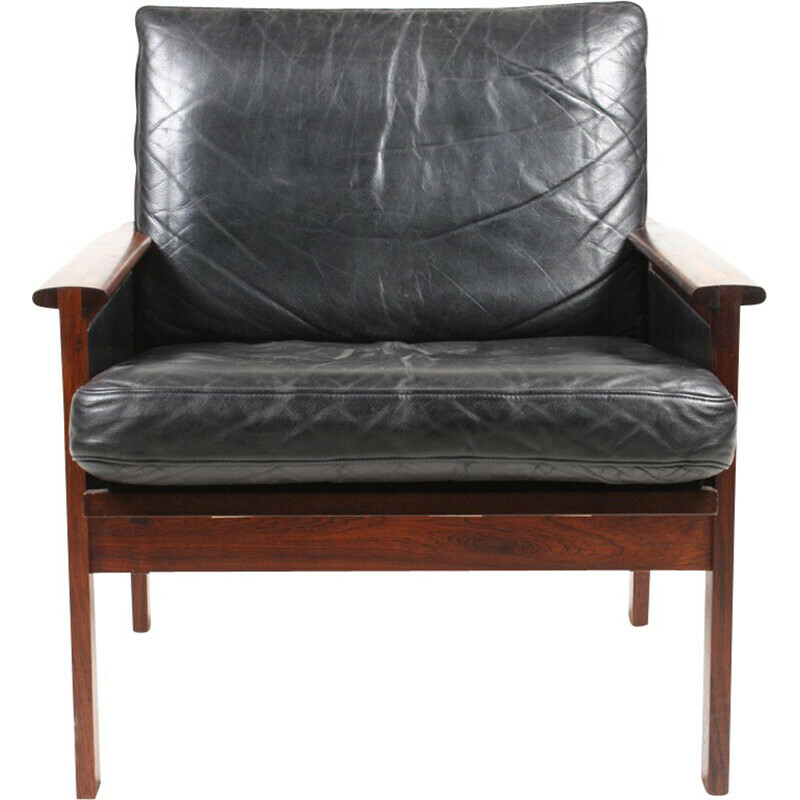 During his career, the Danish designer worked for great manufactures such as N. Eilersen, F. Christensen, Komfort/Dansk Form, Holger Christiansen and Søren Willadsen Møbelfabrik. 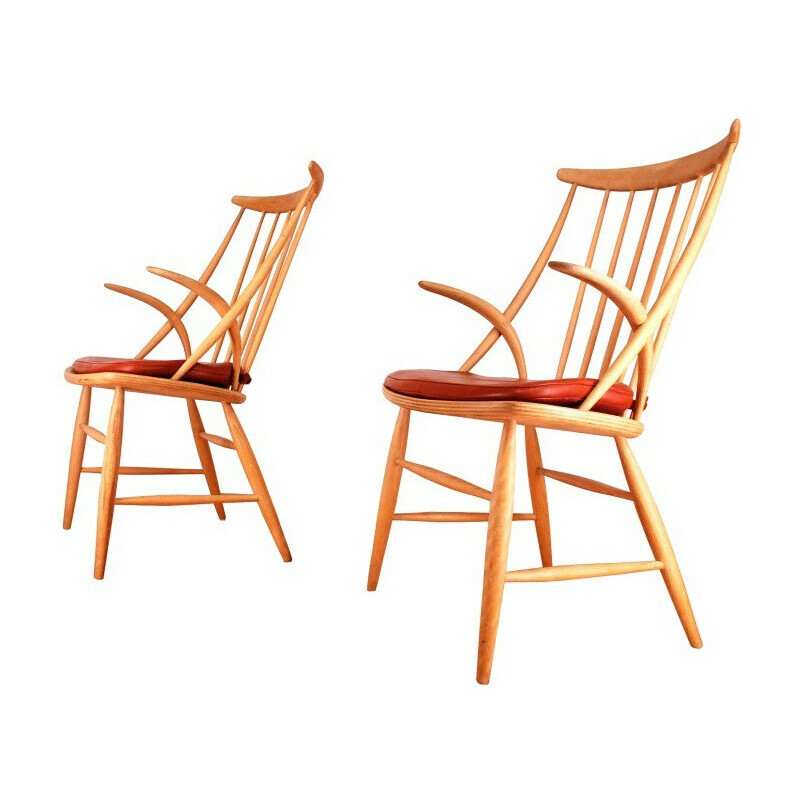 Wikkelsø is less known than other Scandinavian designers, but he is a talented designer who has contributed to the expansion of Scandinavian design in the world.